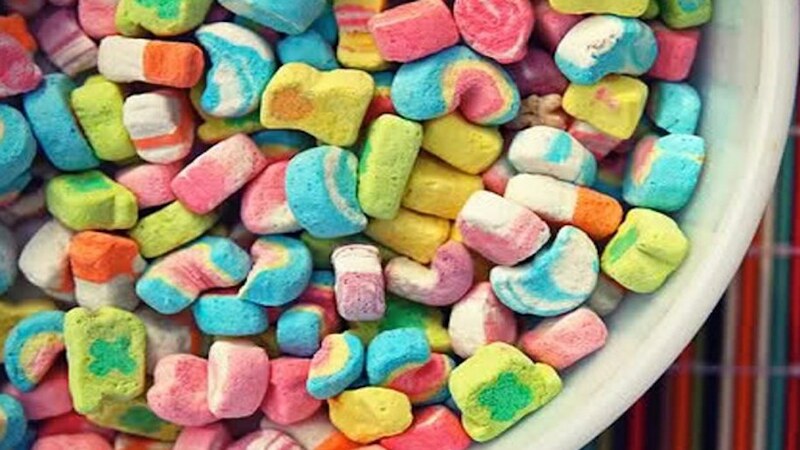 All the Lucky Charms cereal is gone, but the marshmallows remain. You never thought the day would come. Usually, it’s the other way around, but it’s clear adulthood has set in. The marshmallows are made with egg whites, which is a big vegan no-no, but then again if this is your roommate, it could be a match made in marshmallowy heaven. First of all, no one helps their friends move. And secondly, who skips Super Bowl? I don’t even watch football, and I make a point to stuff my face on this white trash Thanksgiving of sorts. So if your friend bails, making some lame excuse, it’s clear they're either vegan or just becoming an unlovable loser (or maybe a communist). Oh, they came! Wait, what is that in their hand, hummus? Gee-zuss Key-rice-t! Listen, I love Brussel sprouts as much as the next guy (I like to boil then broil), but for the love of Pete, there’s a time and a place. Super Bowl is neither the time nor the place. Either sack up, quit being selfish and bring something people will eat or don’t bring anything at all. The only thing worse than a vegan is a wasteful vegan. The mayonnaise expires and is more than half full. 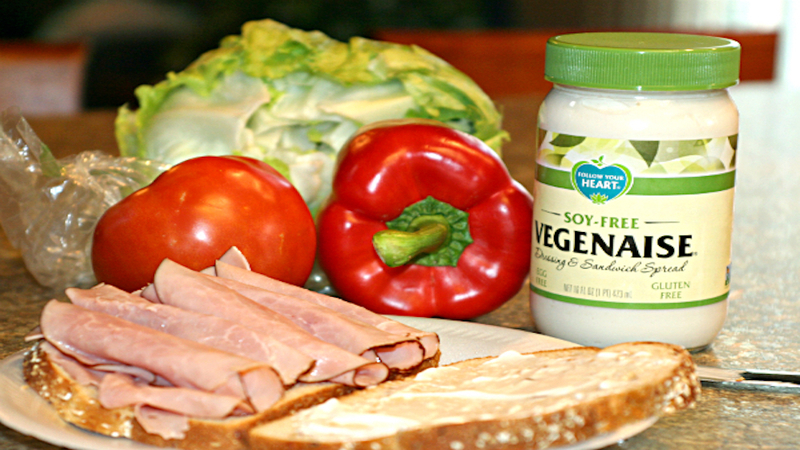 Is someone ever asks, “Where’s your vegenaise?” then it’s time to show them the door. Mayonnaise, however disgusting in comparison to Miracle Whip, is an American sandwich-making pastime that has come down the generation train of obesity and diabetes. It’s our damn birthright, so if anyone wants to burn their American flag, not support the troops or swap mayo or V-naise, they're more than welcome. Just don’t be surprised when they vote for the orange-toupéed troll doll. Their wine tastes suspiciously like Kombucha. You’re impressed with how well they can keep pace with your near-belligerent affinity for beer, but shouldn’t they be slowing down on the wine for such a slender, withering figure? Nonsense, that’s not wine! 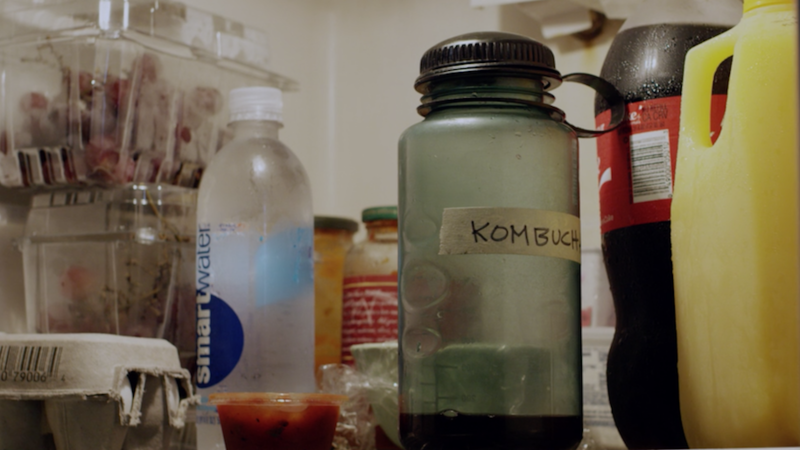 They’ll drink Kombucha all the live-long day. It even has a shred of alcohol (.5%) in it, so there’s definitely a chance for a buzz after a six pack of those. Okay, maybe sixteen. You watch them eat two salads in one day. The first salad was a curveball, but you let it slide(r) when you realized you have a healthy friend who is self-aware about their green deficiency. But when the second salad comes out a few hours later, you’re starting to give them the stink eye. Before you know it, they’re trading beer cheese soup for lentils, and you’ve lost a friend. Life is too short to pass on beer cheese soup, friends. Let it ride! They order the vegetarian at In N Out. Besides having some of the best fries in America, In-N-Out is also one of the best burgers around. So it’s with frightful eyes you watch your friend order the veggie burger after sitting in the drive thru for 45 minutes. They could’ve just stayed home and put a sliver of lettuce on a nonexistent bun. 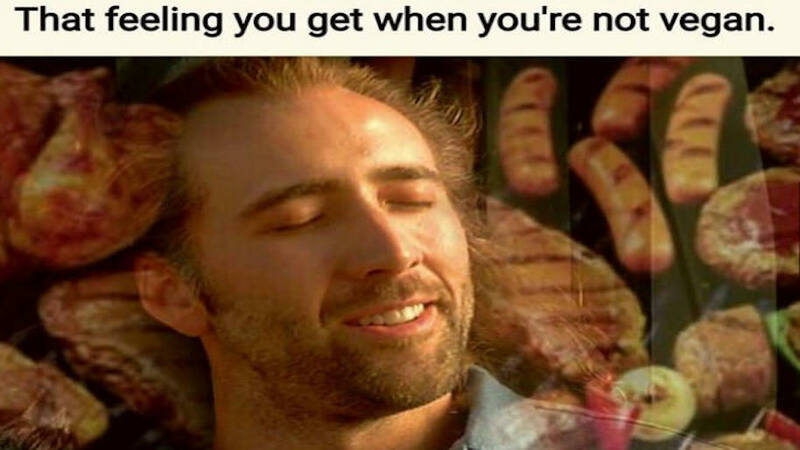 That would’ve saved them 45 minutes, and it would’ve saved you from the look you got from the guy taking your order when you relayed that little meat-free gem. …a documentary about how animals are raised and slaughtered by the thousands. Oh good, there’s nothing better than loving bacon and then seeing how paralyzed you can be watching bacon being made. Sure, it’s a good idea to educate oneself as to the items being placed in one’s body. But, sometimes it’s alright to be in a little bit of denial when it comes to your favorite things, such as bacon, which you only enjoy once in a long while (or whenever you can). They carry around bags of nuts. You want to talk about nuts? That’s nuts! If it’s a girl, and there are nuts in her purse, fine. It’s out of sight, out of mind. But if you know a guy who carries a man purse (Murse? Satchel? Man bag?) to purely carry around his nuts, well my friend, that is nuts. And they won’t even be the fun nuts. And they probably won’t share them either, being their chief and only source of protein, keeping them from blowing away into nonexistence. 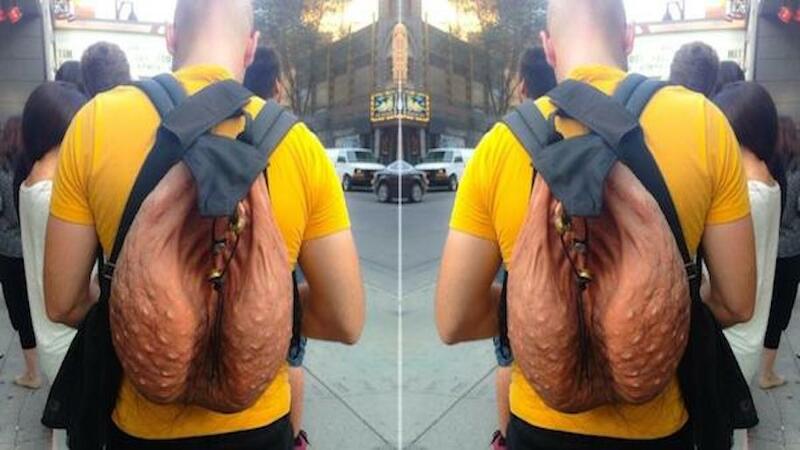 OK, let's check out this scrotum sack backpack. Now, that's nuts! Taking the toppings off their pizza. Now we’re getting into the sacrilegious. If it’s their pizza, that’s one thing. But if it’s your pizza, that’s an entirely different thing. Who lets toppings go to waste? All this to say, we don’t have a problem with vegans. Some of our favorite badasses are vegans. Just don’t try and hide it from us. We’re not stupid. 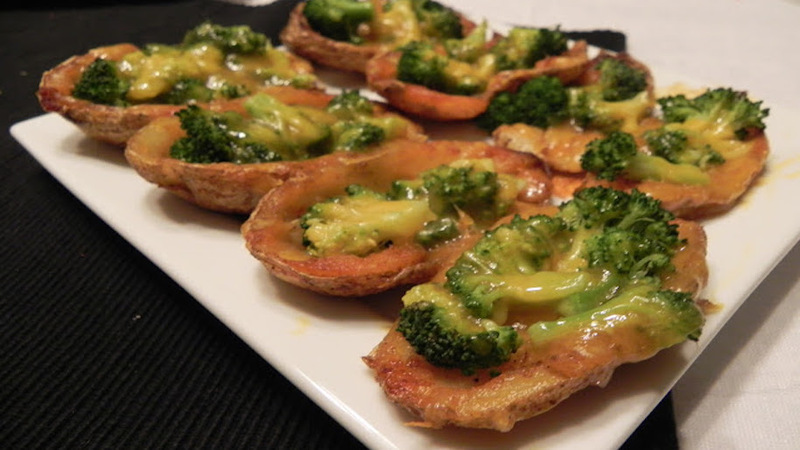 Also, here, eat these gluteny GMOs.